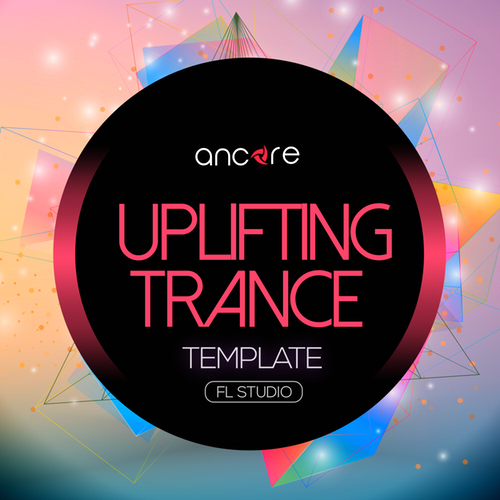 We present to your attention a stunning long-awaited template in the style of Uplifting Trance. This template shows how to create a professional melodic chords, bass and rhythm section, and also includes a complete arrangement with chain effects, MIDI data, automation, samples and presets. Through the study of templates from Ancore Sounds, you will learn how create your own high-quality tracks. After purchasing this product, you can freely use all sounds and presets from this pack in your commercial works and projects.